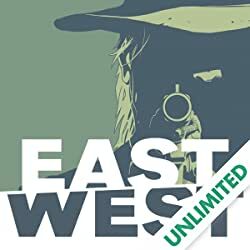 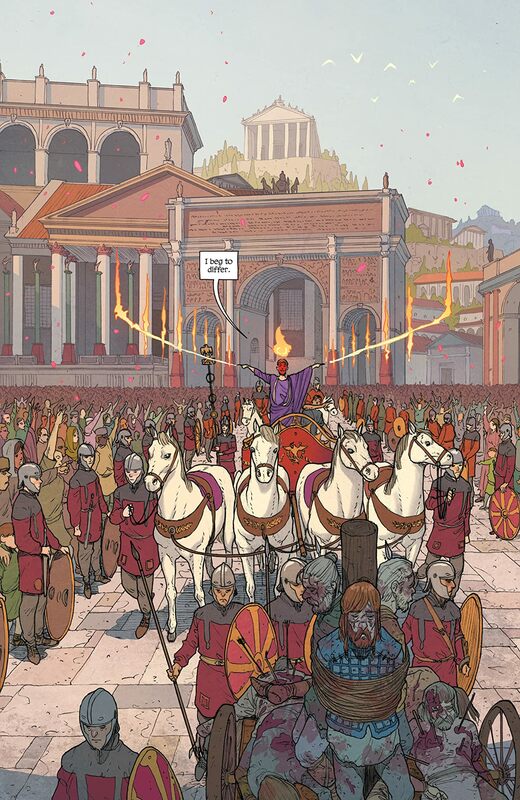 Nothing lives forever, be it man, god, or empire, but that doesn’t mean you have to go quietly. Join us as Lucifer refuses to fiddle while the Roman Empire burns. 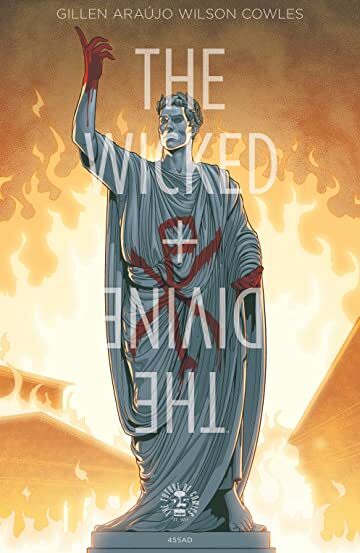 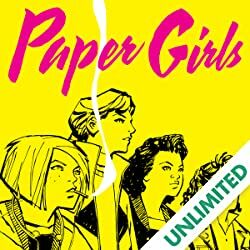 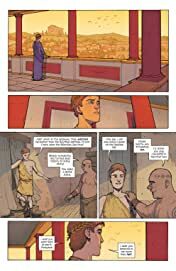 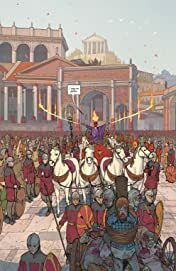 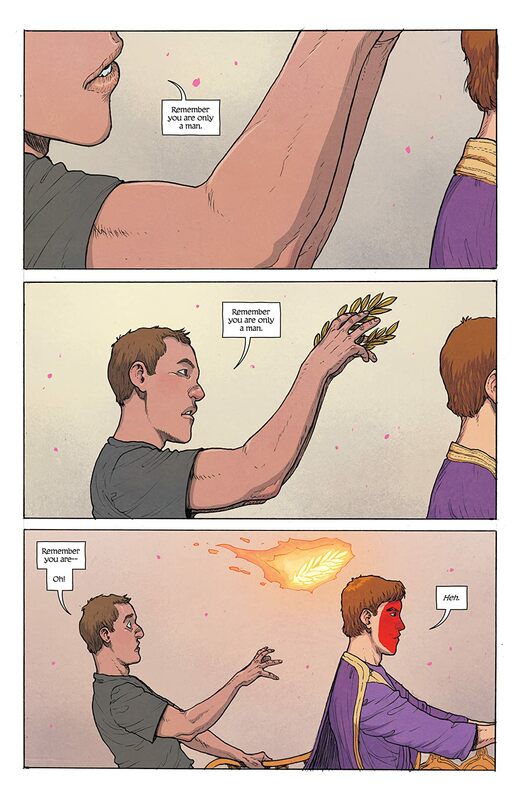 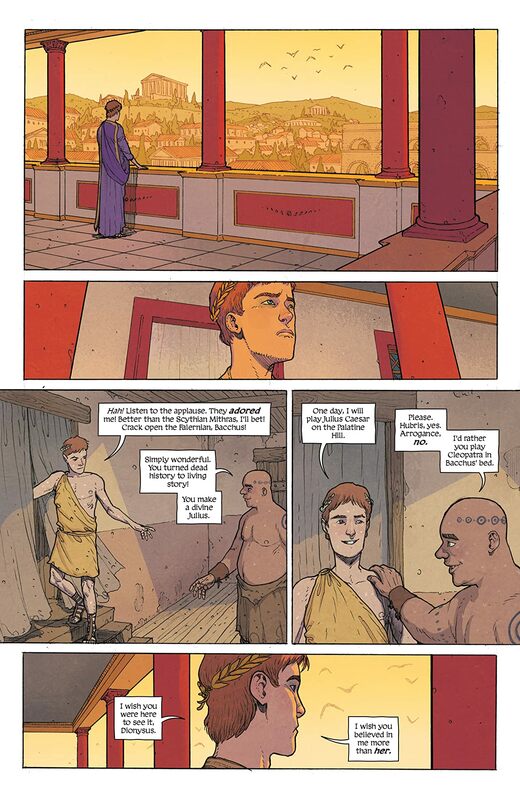 The critically acclaimed THE WICKED + THE DIVINE inevitably vandalizes history as it turns to the Sack of Rome. 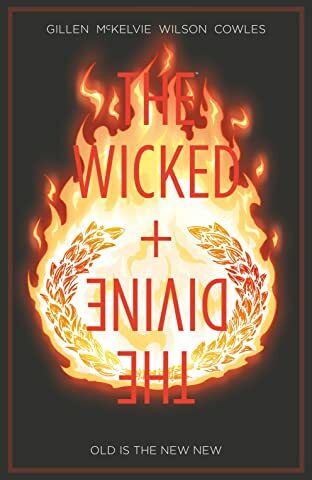 Showcasing the epic art of ANDRÉ LIMA ARAÚJO (Avengers AI, Man Plus), the special is NOT included in the forthcoming fifth volume of THE WICKED + THE DIVINE.